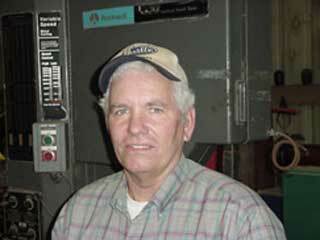 Larry's duties include copper and fiber optic cable placing, splicing, testing, and repairing. He also works with electronics related to digital transmission. Larry is skilled in building construction and holds a class B CDL.